● The different types of equity, debt, balanced and liquid schemes available for investment — and the rewards and risks each one entails. ● NAV — what it reveals, its calculation and finer nuances. ● The costs of investing in mutual funds — loads, expenses and management fee. ● Investing in gold, real-estate and art through mutual funds. ● The safety net of mutual fund investing — information disclosure and investor protection stipulated by SEBI. ● Smart Beta and performance attribution. 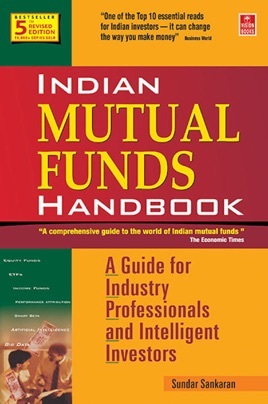 ● New in 5th Edition — SEBI's new mutual fund categories. Sundar Sankaran is founder-director of Advantage-India Consulting Pvt. Ltd. (www.advantage-india.com) a 20-year old strategy consulting and knowledge incubation boutique. He has also founded Finberry Academy Pvt. Ltd. (www.finberry.org) and Stratberry Publishing (www.stratberry.com).